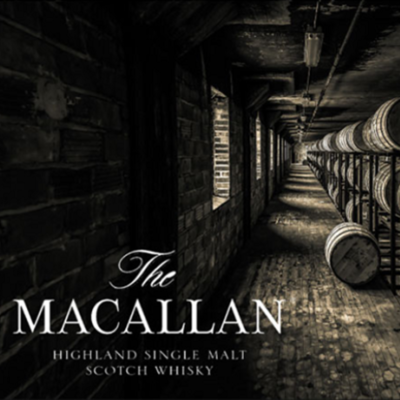 Rails Steakhouse welcomes Macallan on Tuesday, February 26th at 7 p.m. Known around the world as one of the most prevalent whiskies, this estate still grows its own Minstrel Barley and ages a rare combination of spirits in traditional oak. Whether you are a whisky connoisseur or a newcomer to single malt, this is a unique opportunity to explore these flavors with a professional as your guide. The Macallan distillery was founded in 1824 by Alexander Reid, a barley farmer and school teacher. Farmers had been making whisky on their farms in the area for centuries, distilling their surplus barley during the quieter winter months. The Macallan is the world's most precious single malt whisky and that's why we're excited to create an entire dinner around it at Rails on Tuesday, February 26th at 7pm. The five course menu is priced at $110, tax and gratuity not included. Seating is limited. Please contact Arthur Giron at 973-335-0006 or agiron@railssteakhouse.com to secure your reservation. Check back for additional dinners in this years upcoming Wine and Spirits Series.